This has to be, by far, the most amazing video I have ever seen. 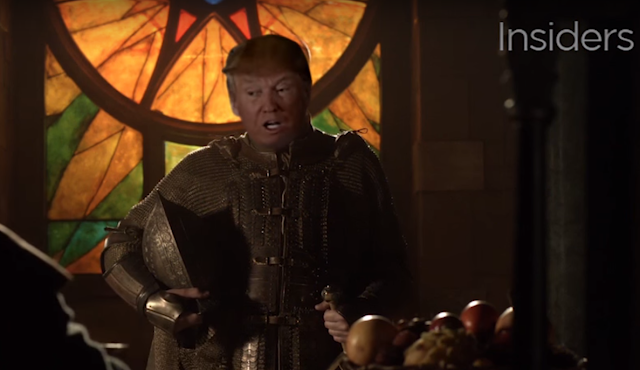 I'm sure it took a lot of work to make this happen, but I can't help but want more Trump in Game of Thrones. This also has me excited for the new season of Game of Thrones. Go figure.